Freedom Rockz: Free Recipe Ideas Maker! Awesome! 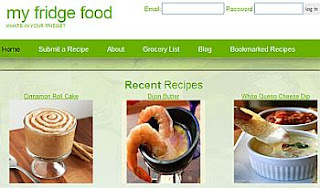 Free Recipe Ideas Maker! Awesome! I am lovin this idea! just enter ingredients you have and it gives you ideas brilliant!